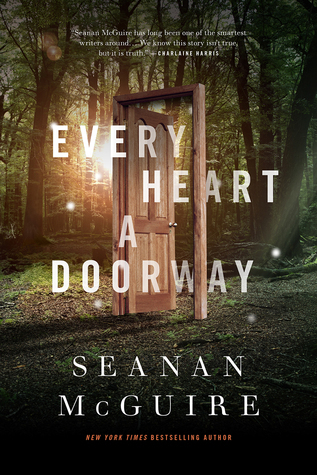 So today I have a great guest post from author Jan Moran, I hope you all enjoy this post. 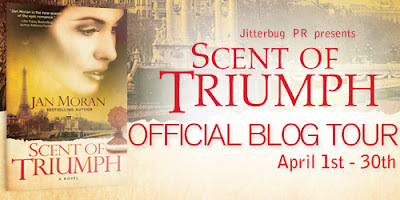 I am very excited to share it with you and its to celebrate her amazing new book Scent of Triumph. I’m so honored to be taking over Ali’s blog for the day! And I’m happy to share my novel, Scent of Triumph, a suspenseful historical saga about a young French perfumer. This is the last stop on my blog tour, and I’ve really enjoyed sharing insights from my writing, as well as beloved vintage perfumes. Why perfumes? Because in Scent of Triumph, the protagonist, Danielle Bretancourt, comes from a long line of perfumers. Perfumery is her profession and her passion, so vintage perfumes are prominent in the story. Scent of Triumph takes places during the 1940s, with World War II as a backdrop. Today I’m featuring a duo of historic perfumes from two important perfume Houses: Guerlain and Dior. From 1925, Guerlain’s Shalimar was heralded as the first “Oriental” perfume, a blend of flowers with essential oils that originated in Asia. It was created just after World War I. In 1947, Miss Dior debuted as World War II ended. Though two decades apart, both perfume compositions reflect joy and jubilation in the return to peace. Thanks, Ali, for inviting me to share what a day in my life is all about. My days vary due to my job at the middle school, as well as where I’m at in the writing process, so I will share a typical workday in the midst of writing a novel. FAIR WARNING…my days are kind of boring, but they are busy! While I’m working on a project, I wake up between four and four-thirty a.m. Most days, my husband makes the coffee and wakes me up to a nice, hot cup, but if he happens to be running behind on getting ready for work, I make the coffee and bring him a cup. I sit down at my laptop with my coffee in hand and quickly re-read the previous chapter I had written and go over the chapter summary for the chapter I intend to start that day. So today I have a great author feature for you from author Sydney Logan. 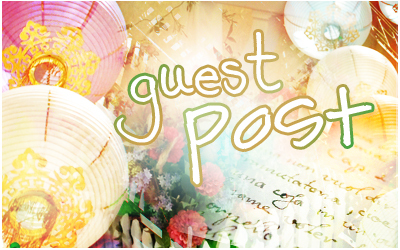 I am very excited about this post and hope you all enjoy it!! 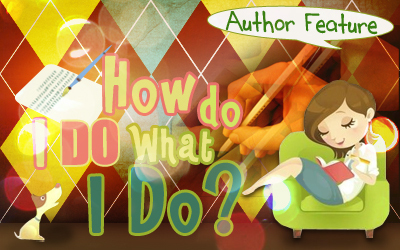 I have written several of these “writing advice for authors” posts since releasing my debut novel in September 2012. With each new post, I’ve tried to find new ideas to share. This isn’t difficult, because I’m constantly researching and trying different things, all in hopes of writing the best story and marketing it to the masses. The most amazing (and admittedly frustrating) discovery I’ve made is that there is no perfect recipe for writing and promoting a book. What works for one author may not work for another. I know authors (like me) who like to cross-promote with other authors. I know others who believe the secret to their success is a faithful Twitter following. I also know many writers who hardly promote at all and still become bestselling authors. What’s in a Name? – I have a love/hate relationship with naming my characters. Because both my novels are set in Appalachia, I try to choose names (first and last) that are representative of the region. I use old high school yearbooks and newspaper articles. I also use online sites like Baby Name Genie (www.babynamegenie.com) to help me choose the perfect name. Writing is a Business – This has been my biggest eye-opener. I thought signing a contract with a publisher would mean that I could write my books and someone else would handle the marketing side of things. Wrong. As the author, you are expected to do the majority of your own marketing and promotion. This, obviously, cuts into valuable writing time. Which brings me to . . .
Finding a Balance – You have to budget your time. Assign so many minutes/hours per week to promoting your work, and try to stick to it. If you don’t, you’ll find yourself doing more tweeting than writing, and that will ensure that you miss your upcoming deadline. Social Media - I love social media, but there are only so many hours in the day. One piece of advice I received was to pick two or three social media sites and really focus on them. For me, keeping a steady presence on my blog, Facebook, and Twitter has helped me build an audience and keeps me connected to readers. Make Friends – There are a lot of independent authors out there, and many of them would be happy to connect with you to help you cross-promote. I belong to a wonderful group called Author2Author. 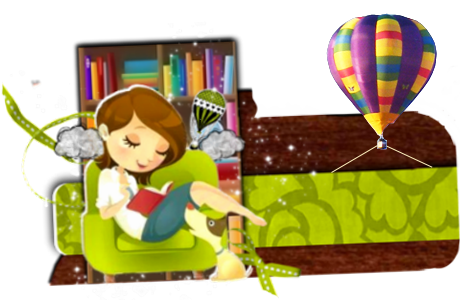 We’re a group of authors who help each other by hosting each other on our blogs, promoting each other’s giveaways, and offering advice when needed. These are just a few of the things that have worked for me. There is no secret formula. There is no “right” way. Don’t be afraid to try new things, and try not to be disappointed when they don’t work. Find what works for you. Thank you so much Sydney for giving us some great tips and for being on the blog today. Sydney Logan is an Amazon bestselling author and holds a Master’s degree in Elementary Education. With the 2012 release of her first novel, Lessons Learned, she made the transition from bookworm to author. Sydney has a very unhealthy obsession with music, and her iPod is filled with everything from Johnny Cash to Eminem. She is also the author of two short stories: “Mistletoe Magic,” available exclusively on Amazon Kindle, and “Stupid Cupid,” which is featured in the Romantic Interludes compilation. When she isn't reading or writing, she enjoys playing piano and relaxing on her front porch at her home in East Tennessee with her wonderful husband and their very spoiled cat. Her second novel, Mountain Charm, will be released July 4, 2013. Labels: Author Features, How Do I Do What I Do? I try to keep my days simple. It’s an odd feeling, this desire to just stay home and write. I seem to be basing my entire day’s activity around those precious moments I can sit at the computer and pound on the keys, pouring my heart into the story I’m writing. At this time in our life, my husband is home from work due to an accident. It’s a temporary disability and he expects to return back to his job this summer. We’ve had to make some adjustments with his being home. One of them, of course is the amount of time I spend at the computer. But we’re getting used to being around each other constantly. It’s probably been harder on him. As much as I love being social, I love being a hermit more. So my husband having to live with a hermit has to be hard on him! 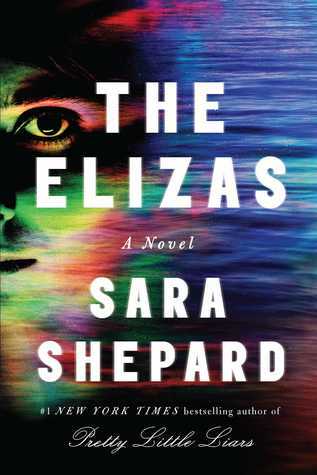 IN A GLANCE: Could not put this book down. It's that good! If he had been with me, he wouldn't have died. Throughout their whole childhood, Finn and Autumn were inseparable—they finished each other's sentences, they knew just what to say when the other person was hurting. But one incident in middle school puts them in separate social worlds come high school, and Autumn has been happily dating James for the last 2 years. But she's always wondered what if... The night she's about to get the answer is also one of terrible tragedy. 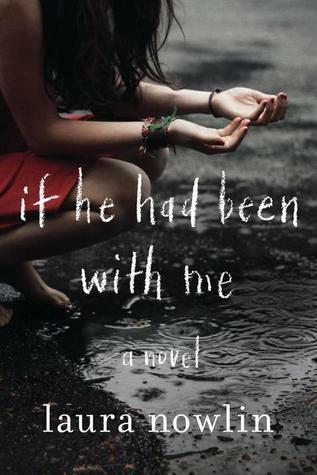 Today, I have a great guest post by the author of If He Had Been With Me. Read more to find out about this book and the author. Also later on today I will be posting my review of this book as well. 1. I wish smart phones had existed, and that I'd had one. This seems frivolous, I know, but when I was in high school only the rich kids had cell phones at all, and wi-fi was a rare and wondrous thing. I can only imagine how cool it must be to get into hilarious hijinks with your friends, and be able to post pics of your shenanigans in real time. If we did something cool, we had to tell people about it later, and we probably didn't have photographic proof, because pictures were these paper things you had to pay money to have made. So today, I am super excited to have the author of The Brotherhood of Dwaves series with us to tell us a little bit about how his day goes. I love what he's done with this post and can't wait to share it with you all. So please Enjoy!!! Subject appeared enthusiastic and energetic as day began. Breakfast and coffee in morning, followed by full day of outdoor activity. Social activity appeared normal. After shower and supper, subject began writing at 10:05 PM. First thirty minutes appeared to be prolonged period of procrastination. Once actual work began, subject wrote for three hours uninterrupted and seemed pleased by productivity. At 3:30 AM, subject drifted off to sleep. Subject remains enthusiastic about project. Morning ritual of breakfast and coffee remained intact, followed by outdoor labor, which seemed to invigorate subject. Procrastination period began at 10:04 PM, within the week’s norm. Subject still seemed pleased with three hour productivity and was asleep by 3:15 AM. 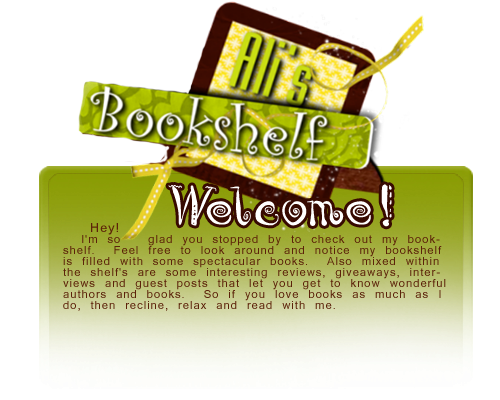 So today I have author Sherri Hayes with us to share what's on her bookshelf. I love this feature here on the blog mainly because it shows what the authors are reading. Enjoy. I’m a romance girl, so what you’ll find on my bookshelf is pretty much guaranteed to have romance in it somewhere. 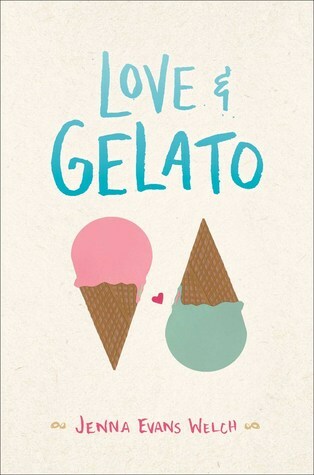 If it doesn’t have romance in it, you’re going to have to do some convincing for me to read it. I don’t have much time for reading now-a-days, so when I do get the opportunity, I want to be fairly certain I’m going to enjoy the book. When I find characters I love, I hate to let them go. That’s why I love series. Two of my favorites are Outlander by Diana Gabaldon and The Bronze Horseman by Paullina Simons. These two series have a permanent place on my bookshelf. As you can see, they’re all romance! So what about you? What do you have on your permanent bookshelf? Thanks so much Sherri, for sharing your bookshelf with us today!! 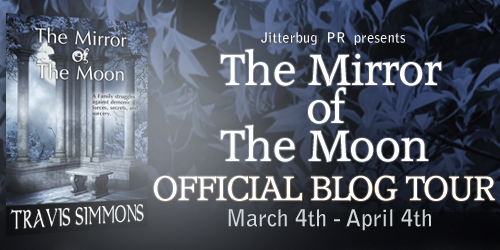 So today I have another amazing tour for you and a great guest post. Also at the bottom of this post there is a great giveaway for you to enter. It's for an amazon gift card. I have been an avid reader since childhood. I don’t know that I ever thought I would be “a writer” myself, although I think everyone daydreams about that at some point in their life. But if I thought about it, I assumed that writing was a glamorous profession. My mom was a painter, and I knew that wasn’t as exciting as it seemed, but, not knowing any writers, I figured they traveled all over the world doing research, sat in well appointed offices typing away, had staff (to do what, I don’t know), and were celebrities. Well, I now know that basically none of this is true… And I love being a writer anyway! I have done a lot of traveling, but none for research for books. I’ve used those travels in my writing, years or even decades after the trip, but traveling for research isn’t a clear cut tax deduction so most of us don’t do it. Thank God for the internet! I'm so excited about today's guest on the blog. Today I have Anita Hughes sharing what day in her life is like with us. I hope you all enjoy this great post. My son used to laugh and say I lived my whole without leaving my freeway exit. I like routine and am generally perfectly happy with a day plotted like a geometric shape: drive the children from points A to B, shop for groceries at point C, drive to after school activities at points D and E, and then home to begin the same routine all over again. 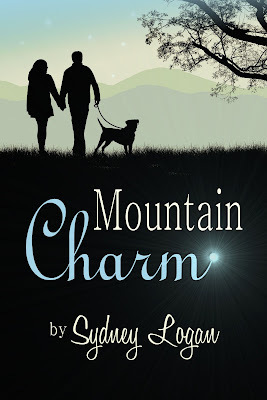 I'm so excited about this cover reveal, its for Mountain Charm by Sydney Logan! IN A GLANCE: Very well written and different. Not what I was expecting. A friend request from beyond the grave . . . Jason has met the perfect girl. OK, so maybe he hasn't actually MET Lacey yet, but they talk online all the time. Yet despite spending most nights chatting, Lacey refuses to meet up in person. Suspicious, Jason starts googling, and his cyberstalking leads to a shocking discovery: According to multiple newspapers, Lacey died a year earlier. Soon, Jason finds himself enmeshed in a disturbing mystery. Has he found a way to iChat with the dead? Or is someone playing a dangerous trick? Either way, Jason has to discover the truth before it's too late. You can't put up away messages from beyond the grave. 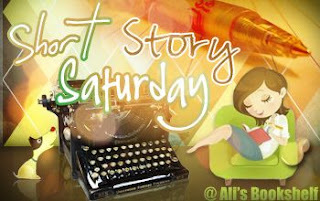 This feature provides reviews of individual short stories. This meme was created by 365 Days of Reading. I wont be posting these every Saturday, but I will be as much as I can. NTRODUCING The first in the Alterra Histories series of NOVELLAS. 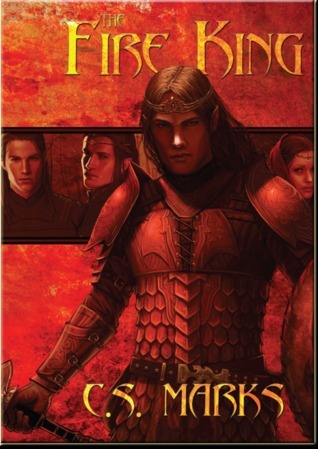 From the creator of the beloved ELFHUNTER Series comes a tale of fate and faith, of the perils of pride, and of the power of love itself — as a King is forced to confront that which he has long denied–that which is in us all. The Shadow has come to Alterra: a force of such power and terror that none may stand against it. It has but one purpose: to lure Aincor to his doom. So today I have another great tour post to share with all of you. The Mirror of The Moon is a great book and I have a guest post from the author. I also have a great giveaway for you to enter if you would like. Enjoy!!! 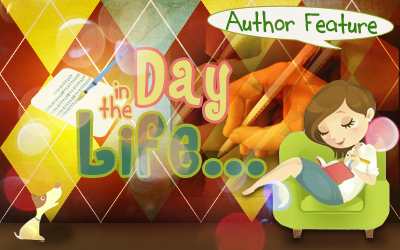 A day in the life of an author was something I always thought to be magical. When I thought of my favorite authors, I imagined them getting up to adoring servants who waited on them hand and foot. After a luxurious morning they would float to their computer and write brilliant things for their rabid fans (like me). They had complete control of their muse, and inspiration just fell into their minds and through their fingers with ease. So you read the title of this post correct, I am revamping my To Be Read List posts. I've been thinking of this for a long time and I really want to combine some of my favorite posts and make them mine. So what I want to do is combine my weekly updates, my weekly reading posts, and Showcase Sunday posts all together. So this is what I have come up with. My To Be Read Lists will be a weekly post with all these combined. This post is my first week of doing this. 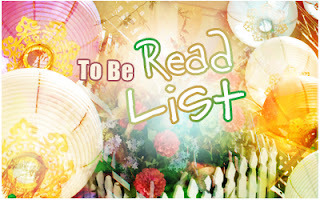 I got some of this idea by checking out several of my favorite blogs, I have combined their ideas into one and now this is my To Be Read List Weekly Posts. This is being posted a day late, sorry but with the holiday I didn't get to post anything yesterday. I hope you all had a great weekend and holiday! So this week I got a few great books. 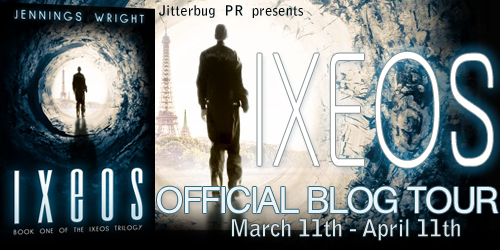 Check out the great image below and the links to each book on Goodreads are under the image. This week I got a few books from Scholastic and I want to say Thank you so much for these. I also got a few books from a used bookstore to add to my collection.